BUCHAREST, Romania (AP) — Romania’s government has agreed to back EU reforms to overhaul the bloc’s migration system, a top European Union official said Wednesday. European Parliament President Antonio Tajani said that Romanian Premier Viorica Dancila had promised to support seven proposals on migration that would reform the Dublin Regulation, the EU’s current asylum system. Under that system, the majority of asylum applications have been submitted in Germany, Italy and France, causing tensions among EU members. The European Parliament initiated reforms this year aiming to more fairly distribute migrants among EU members and better police the EU’s external borders. Romania’s support is important as it assumes the EU’s rotating presidency on Jan. 1. Tajani met Romanian officials in Bucharest ahead of that date to discuss its readiness. EU members Romania and Bulgaria aren’t members of the 26-nation area due to concerns about corruption and the rule of law. Exclusion has frustrated many Romanians and is a politically sensitive issue. 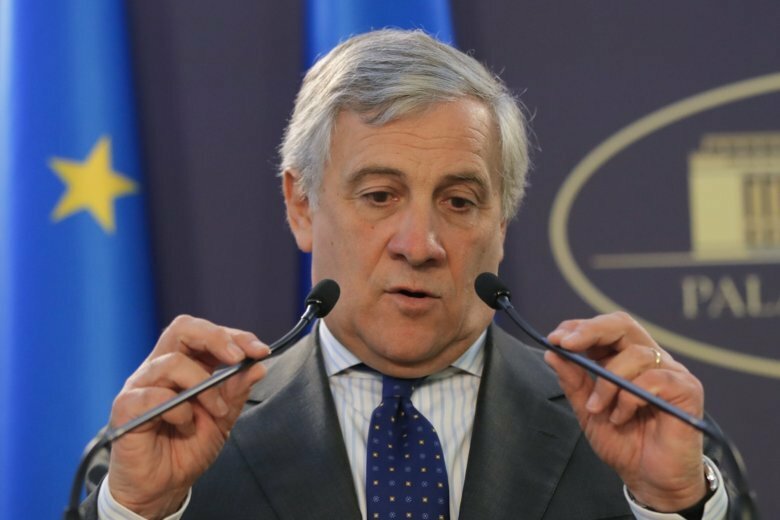 “I think the moment has come to speed up … Schengen membership so we can safeguard our borders and increase security,” Tajani said. Like other East European countries, Romania’s isn’t keen on increasing the relatively low number of migrants it takes.